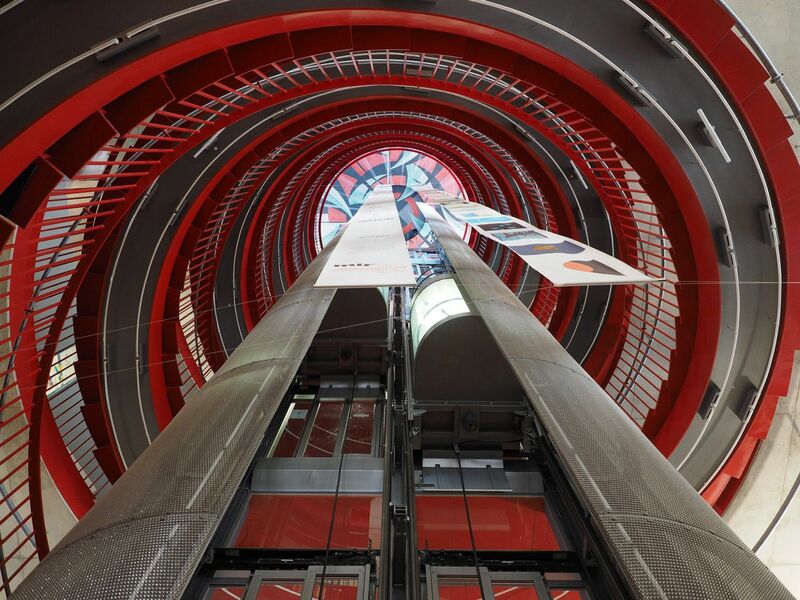 If you have an old, noisy, slow or unattractive elevator or lift that is in need of continual repair, perhaps it is time you considered updating it to today’s new standards. 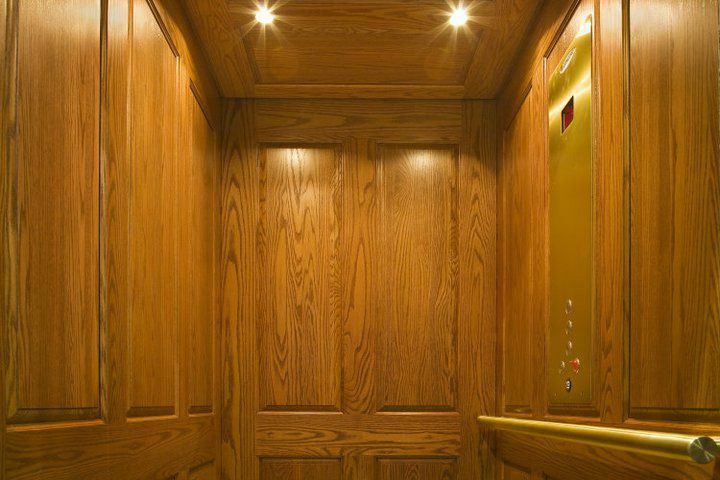 Give your elevator a face-lift with modern wall, ceiling and lighting treatments, or stop ongoing damage to cab and hall buttons by having us install vandal-resistant fixtures in your elevator or provide you with a custom cab design for your review. Improve the safety and convenience of your elevator’s riders by replacing older car and hall buttons, telephones and door safety edges with ADA-compliant equipment.